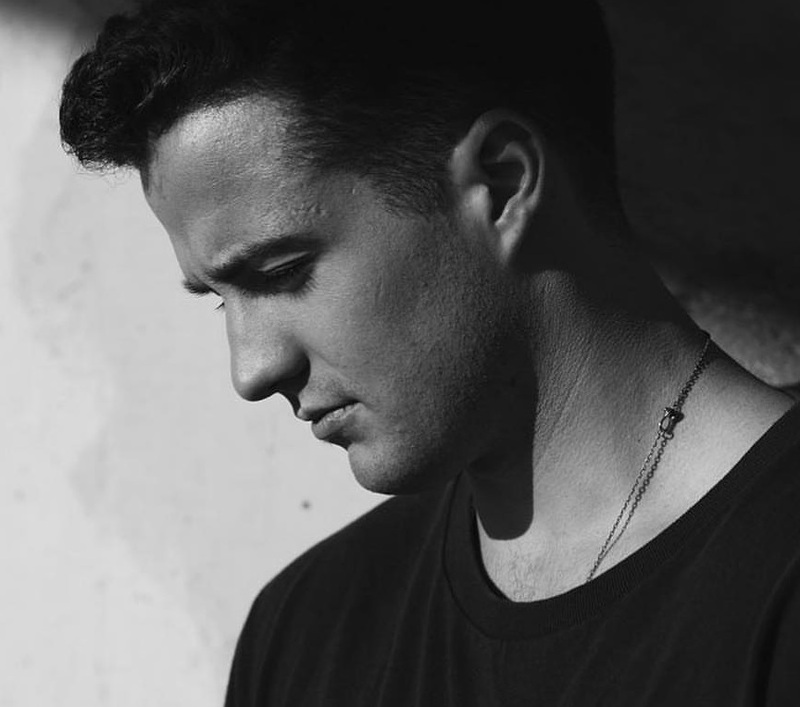 Stephen Puth has announced the details for his debut single. The American singer/songwriter christened “Sexual Vibe” as the first promotional single from his upcoming project and will release it on December 5th via iTunes and all other digital streaming outlets. As per ASCAP (American Society of Composers, Authors and Publishers), Puth wrote the song with Brian Lee (Justin Bieber, Rita Ora), Nolan Sipe (Bea Miller, Jasmine Thompson) and Ido Zmishlany (Shawn Mendes, Demi Lovato). Besides working on new music with fellow recording artists Charlotte OC and Stanaj, Puth also wrote songs with songwriters and producers including Mojam, Bianca “Blush” Atterberry, Max Wolfgang, Cutfather, Hayley Warner, D’Mile, Lisa Scinta, Boy Matthews, JHart, Ollie Green, and AftrHrs. 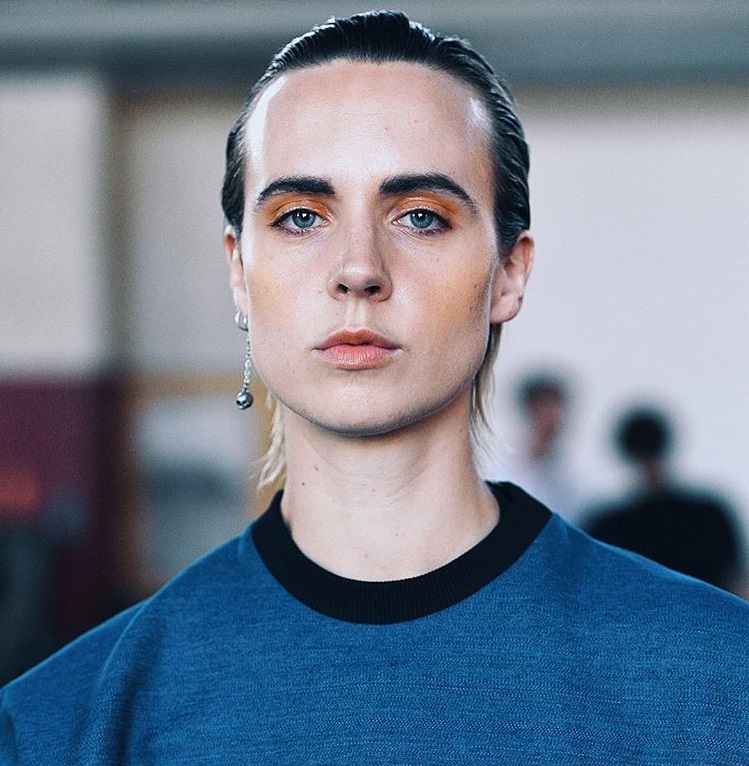 Danish singer/songwriter Karen Orsten, known mononymously as MØ, has released her new promotional single online. “Nostalgia” – which was written by MØ alongside Cass Lowe, John Hill, Ajay “Stint” Bhattacharyya, Mike “Scribz” Riley, and Kurtis “K9” McKenzie – is now available via iTunes and all other digital streaming outlets. MØ’s upcoming studio collection – featuring previous promotional singles “Nights with You,” “Final Song” and “Drum” – is expected to arrive later this year via Sony Music Entertainment / RCA Label Group UK. 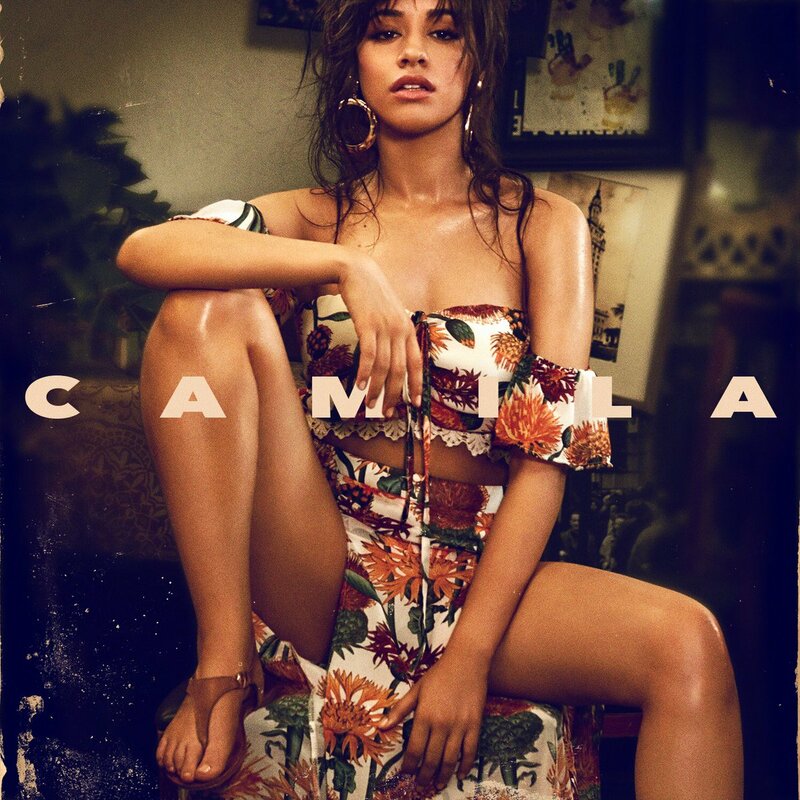 The highly-anticipated project reportedly delivers further productions and songwriting contributions from Jason Evigan, Kiah Victoria, Andrew Watt, Ilsey Juber, Brian Lee, Ali Tamposi, and Fred Ball. Stream the audio clip for “Nostalgia” below. 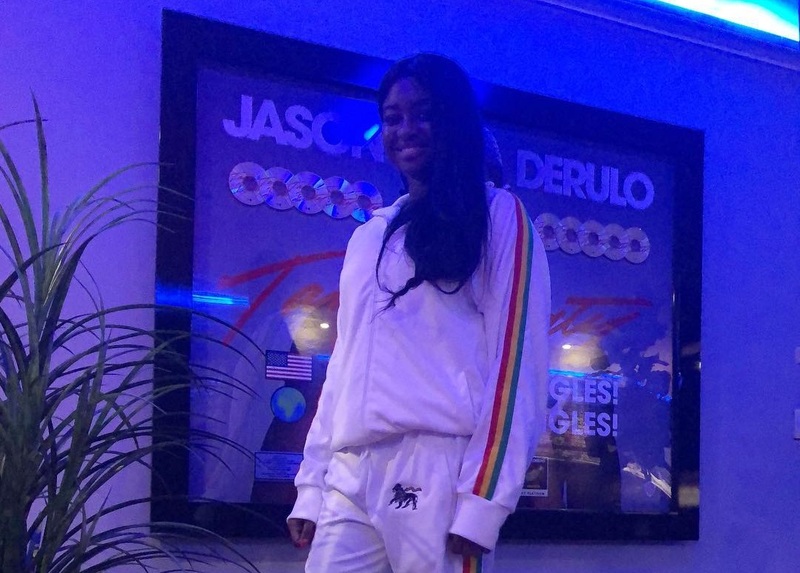 British singer/songwriter Janee “Jin Jin” Bennett has teased a new collaboration with American recording artist Jason Derulo. “Thanks @jasonderulo for having me today!!! Was soooo good working with you 🙏🏾. ❤️💛💚,” Jin Jin posted to Instagram on Thursday (January 11, 2018). Jin Jin’s songwriting resume boasts works with Raye (“Decline”), Jonas Blue (“We Could Go Back”), Paloma Faith (“My Body”), Yebba Smith (“Evergreen”), Dom McCallister (“Only One”), Kiesza (“Don’t Want You Back”), Aston Merrygold (“Trudy”), Tinie Tempah (“Not Letting Go”), Sub Focus (“Love Devine”) and Jax Jones (“You Don’t Know Me”). Jin Jin has also contributed to the next projects by Jess Glynne, Raye, Ella Eyre, Sabrina Carpenter, Taya, Ray BLK, Molly Rainford, Stanaj, Angel Haze, Jasmine Thompson, David Guetta, Era Istrefi, Fleur East, Starley, Astrid S, Janelle Monae, Dakota, Rita Ora, Bobii Lewis, Conrad Sewell, Lapsley, Anne-Marie, Melissa Steel, Tom Walker, Alex Aiono, Dido, and 5 After Midnight. 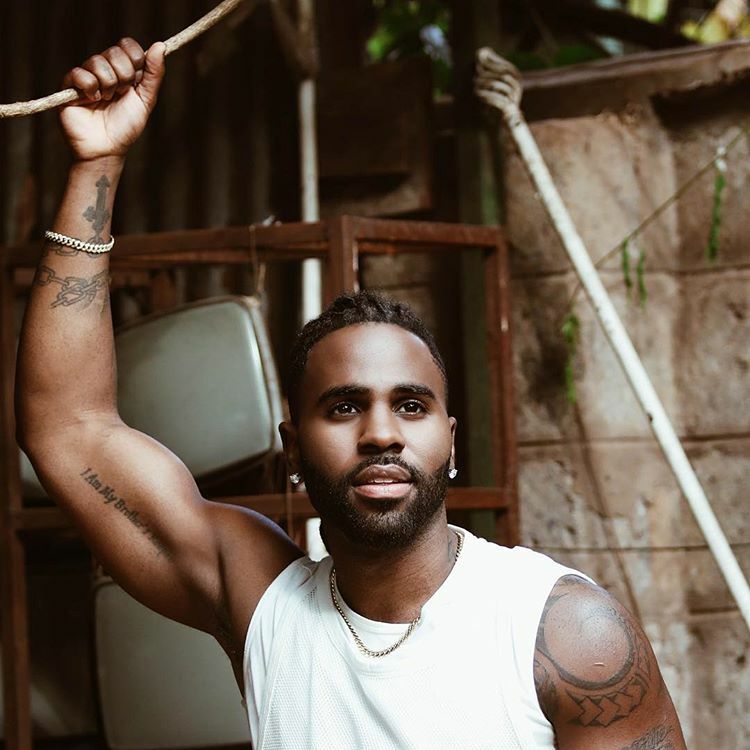 Meanwhile, Derulo is scheduled to release his fifth studio collection – featuring promotional singles “Swalla,” “Tip Toe” and “If I’m Lucky” – later this year via Beluga Heights Entertainment / Warner Brothers Records. The follow-up to 2014’s “Everything is 4” reportedly delivers additional contributions from Jonathan “J.R.” Rotem, Verse Simmonds, Gladius James, Captain Cuts, Phoebe Ryan, Jussifer, Geoffro Cause, Shama Joseph, Julia Michaels, Tre Jean-Marie, Dayo Olatunji, Jason Boyd, Paris Jones, Knightstarr, Sebastian Kole, Jeff Gitty, Brian Lee, Happy Perez, and Nova Wav. Stream the audio clip for “Tip Toe” below.